At Carpet Hub the home for Carpets Bristol. We like to always keep you informed of the latest trends on offer. Winter will soon be coming and this will certainly shake up the styles and colours that customers go for in comparison to summer. For example we will see a big increase in the darker chocolate colours as this always symbalises a winter feel rather than a day light blue. People will always make a choice around colour it seems depending on the weather. When a customer walks into there house after a hard day at work they want to be able to step on flooring that is immediately warm and soft. We would therefore always recommend a saxony for this as this is a form of thick carpet. Alternatively a wool carpet can also bring warmth in the home as well. We have many ranges to suit all pockets at carpet hub that can give you the ultimate luxury in your own ho me. More new ranges have come ready for the winter to suit tighter budgets so be sure to ask any of the team for more information. 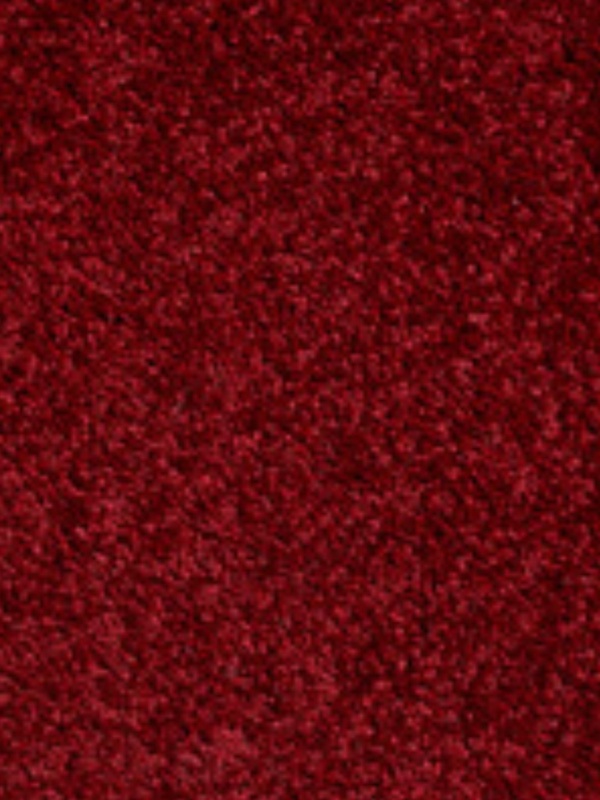 Carpet underlay will also influence the way your flooring feels. We have done great ranges in our Store to suit your needs. Laminate flooring and wood flooring can still be very popular in the colder months. Again just like carpet we will notice a trend in the darker colours which will give that lovely warmth in your home at also fantastic prices. We have more ranges than ever so don’t hesitate to ask us for more information or how to fit laminate or wood flooring. During the Winter periods naturally we will get a lot busier as flooring in Bristol seems to be one of that main product lines that every I’ve wants before Christmas actually starts. We would always recommend to get done sooner rather than later as our fitters get booked up very quickly and will never be able to guarantee a date even though we will do our absolute best to fulfil this for you. We will be covering all over Bristol and bath over the winter as this is due to customer demand due to our rising popularity which we would put down to our service and prices. Call, email or visit carpet hub open six days a week.